Does your dog chew on his or her paws constantly? It can break your heart to watch your fur baby in pain and why are they biting their paws in the first place? It’s an important question to address. The first step is to rule out any possible infections, environmental or food allergens and irritants, or any other potential medical reasons with the help of your vet. Once you’ve done that, the most effective way to soothe their itch is to ensure that they're getting enough essential fatty acids in their diet. It can do wonders for reducing your dog’s paw chewing. What Are Omega-3s And Why Are They So Important For Your Dog? You may be surprised to learn that most dogs aren’t getting enough essential fatty acids on a daily basis. Omega-3, omega-6 and omega-9 fatty acids are healthy sources of essential fats, derived from fish oils and plant-based sources. Omega-3 supplements are popular among humans and dogs and scientific research has shown that it's incredibly beneficial for both of us. Research suggests that omega-3 supplements can lead to significant improvements in your dog’s health. Unfortunately, most dogs that are fed a commercial diet are deficient in omega-3 fatty acids. 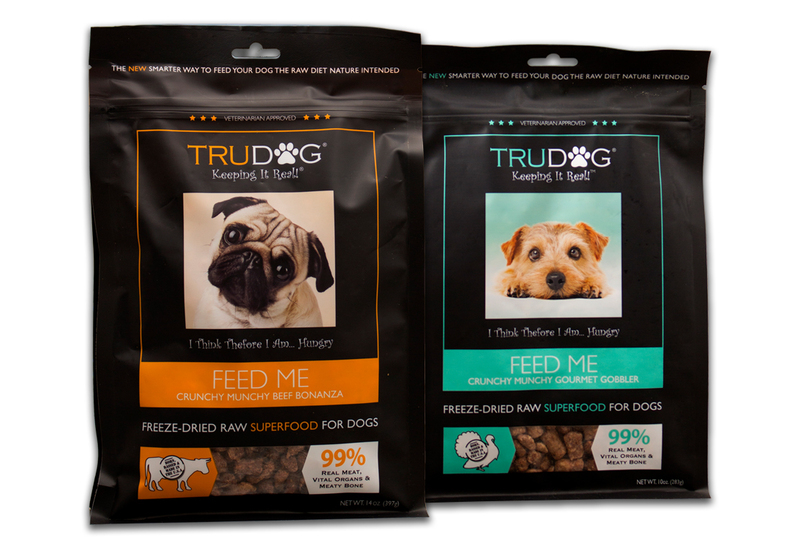 Commercial dog food is cooked at high temperatures, which can destroy nutrients, including omega-3 fatty acids. Many commercial dog food brands also have high levels of starches instead of nutritious sources of omegas that your dog’s body needs. Furthermore, even if the omegas in their commercial food survive the high-temperature processing, once the bag is opened and exposed to oxygen, the fats become rancid quickly. 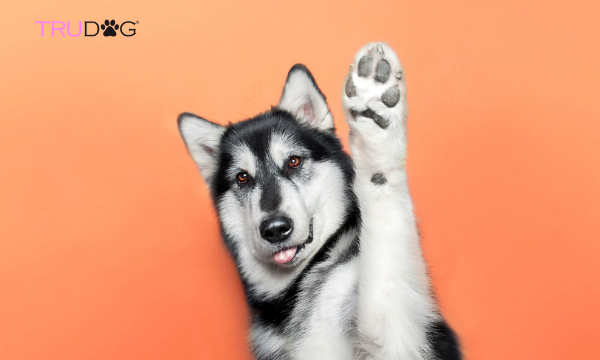 Supplementing with omega-3 can be incredibly beneficial for your dog. 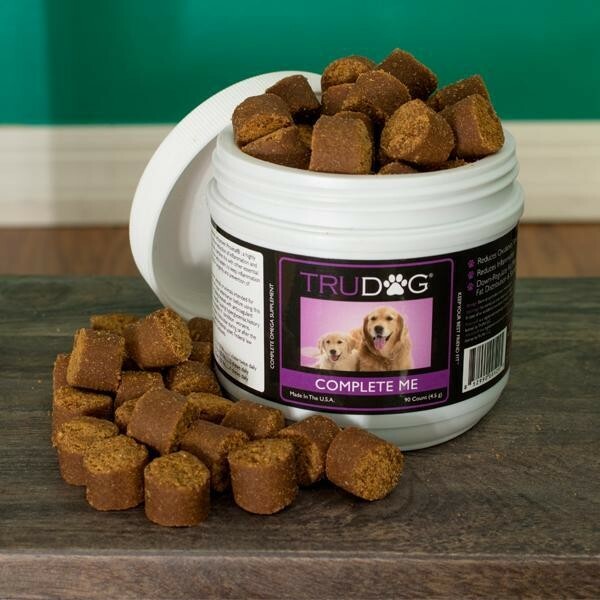 It is the most commonly given supplement pet parents give their pups to increase their health and vitality. Which Is The Best Omega Supplement For Your Dog? A good supplement must be both palatable and effective in order to work. COMPLETE ME Complete Omega Soft Chew Supplement is a multi-vitamin, anti-oxidant skin and coat supplement and inflammation reducing workhorse. Featuring Provinal Purified Omega 7 oil, it is clinically proven to lower heart-threatening LDL and triglycerides and boost HDL levels. Dogs love it and it actually works! If you want your fur child to enjoy the best health possible, giving them omega-3 supplements can be a game-changer. COMPLETE ME Complete Omega Soft Chew Supplement is your best bet. You may see a difference within weeks. No more paw chewing, just a happy and healthy dog.